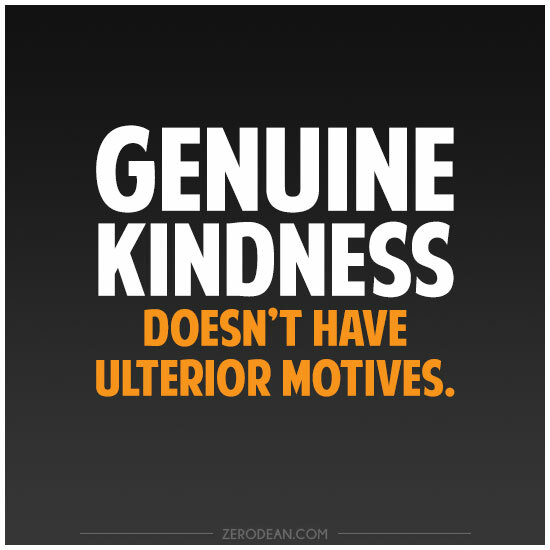 A human can be kind and nice to you but the ulterior motivation may be to sell you something in the future which may not be revealed in the initial contacts. A boss may suddenly give you greater responsibilities and/or free training and the ulterior motivation may be that the boss may want to promote you to head another department with similar responsibilities. Ulterior behavior can be considered to be deceptive behavior designed to reach a hidden and/or covert goal(s). An ulterior goal may just be a hidden one and one not intuitively obvious. This entry was posted in common sense, education, science, society and tagged common sense, deceptive, education, goals, hidden, human nature, language, science, society, the truth about ulterior, ulterior, words on September 25, 2015 by uldissprogis.